C. Laney and Sons is a family-owned company that provides comprehensive general contracting and design-build services to corporate, institutional, and developer clients throughout East Tennessee. 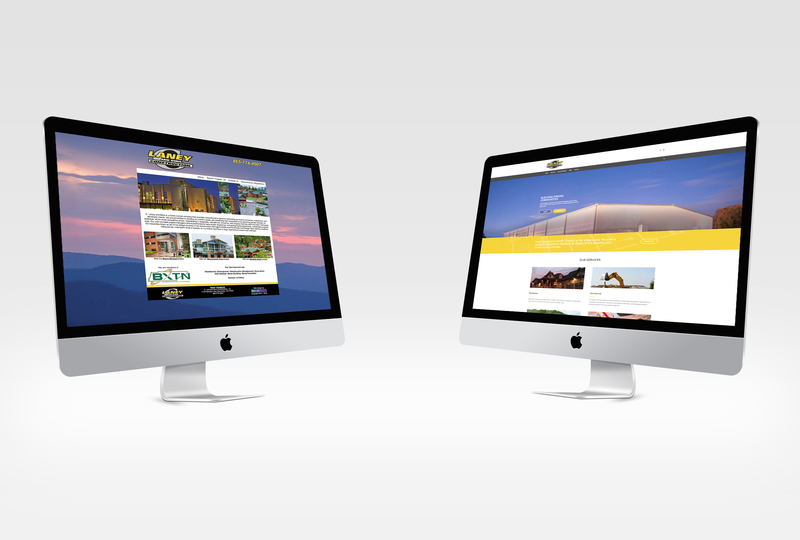 When they approached MCG, C. Laney and Sons were in search of a redesign of their existing website that would make it more extensive and user-focused. 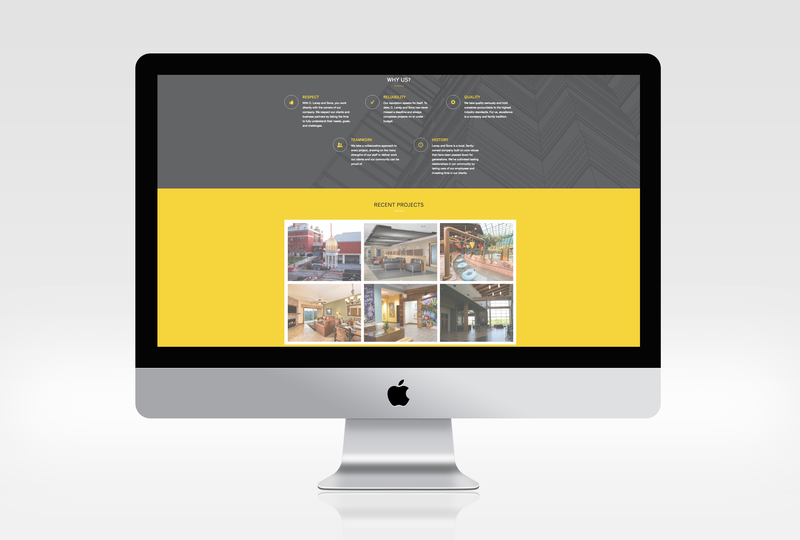 MCG created a website that highlights the various skills and services offered by C. Laney and Sons. The redesign incorporated the existing color scheme and logo, while adding new pages and information to help users better understand and navigate.